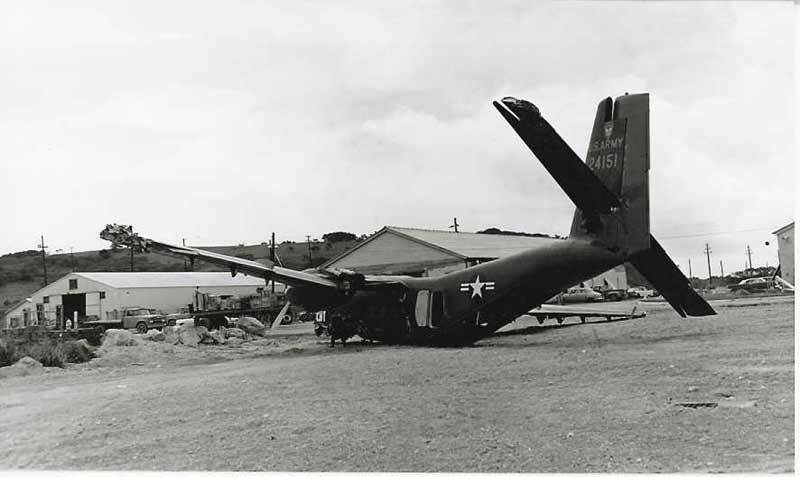 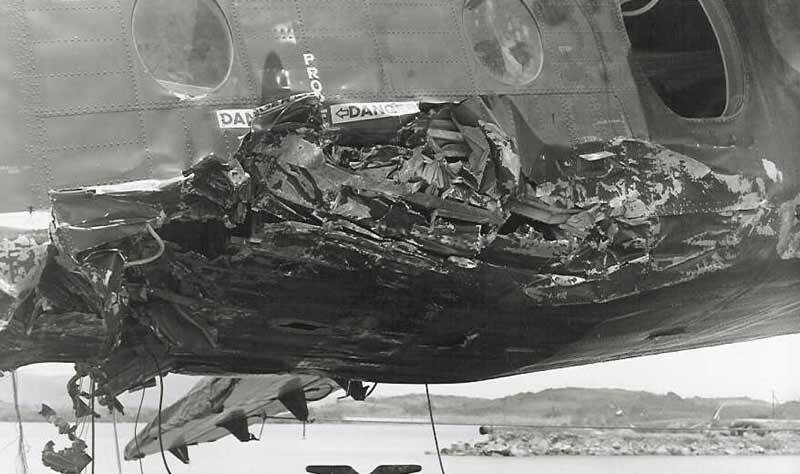 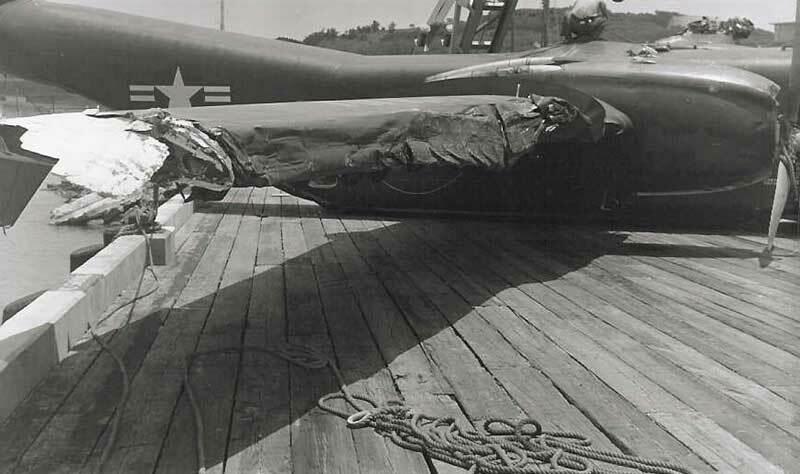 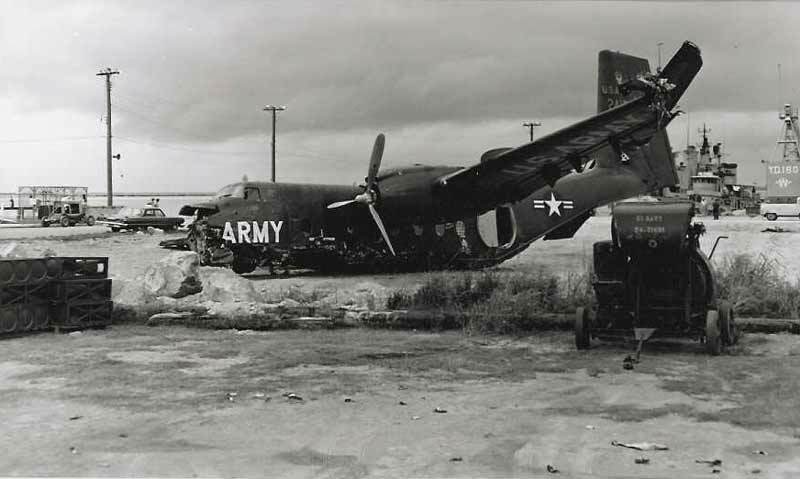 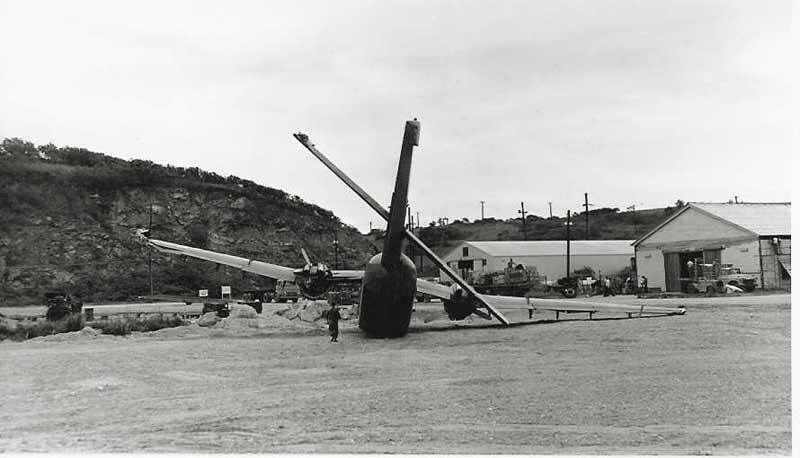 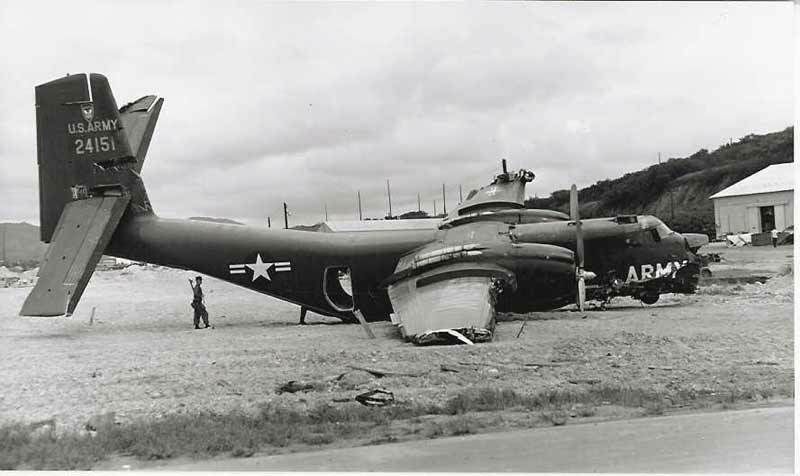 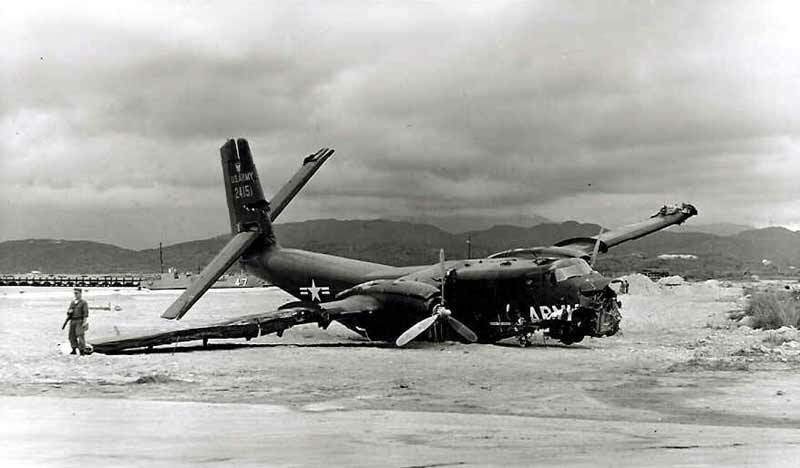 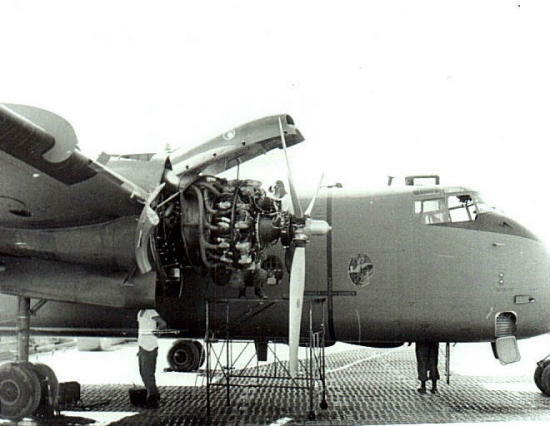 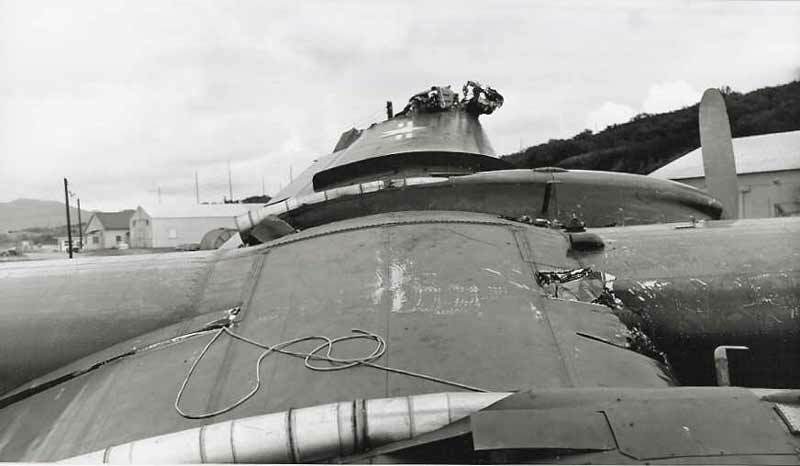 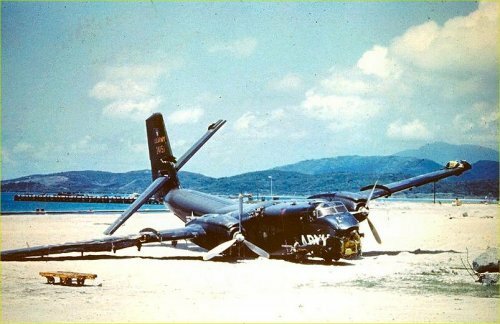 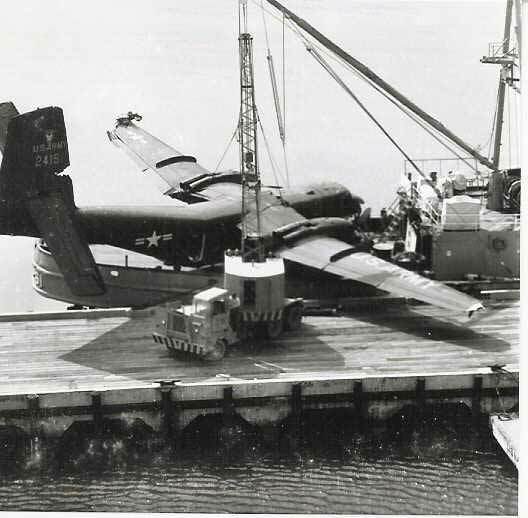 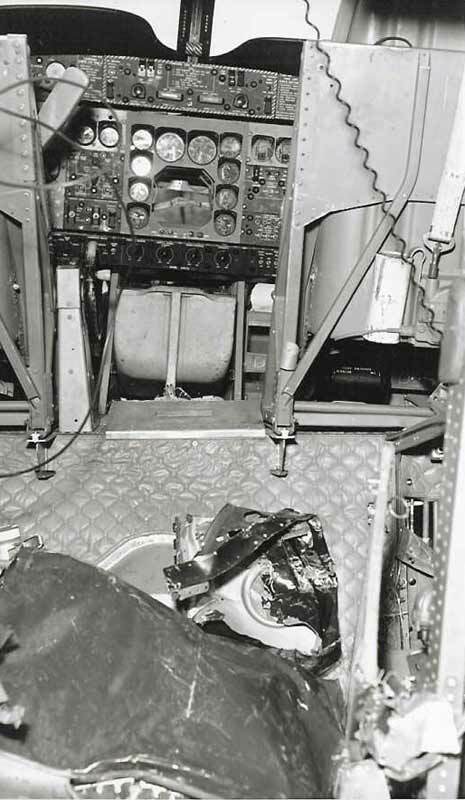 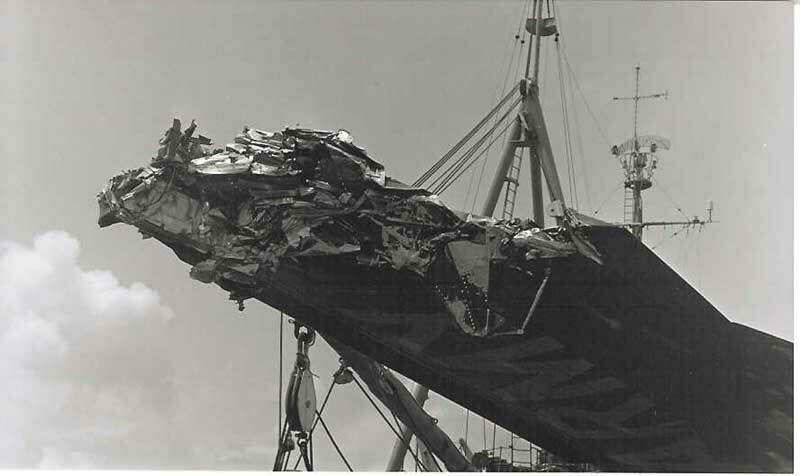 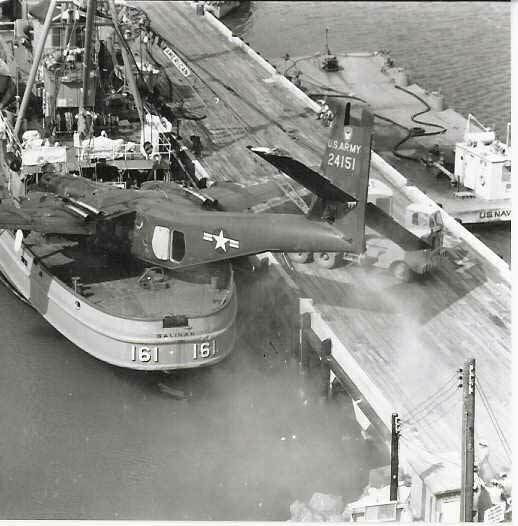 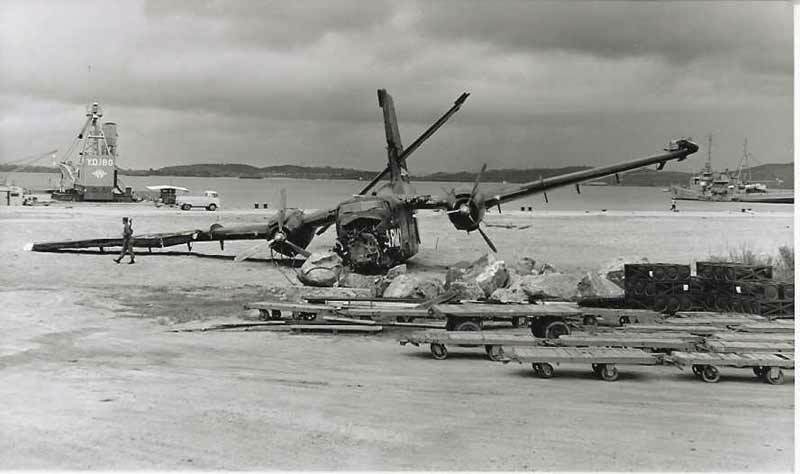 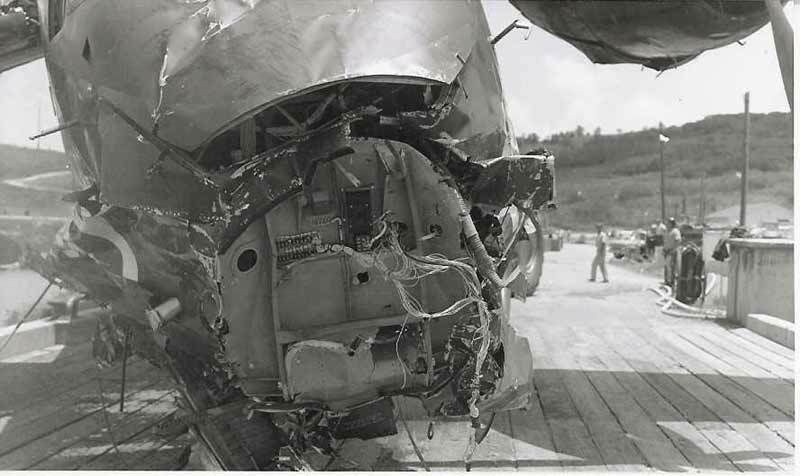 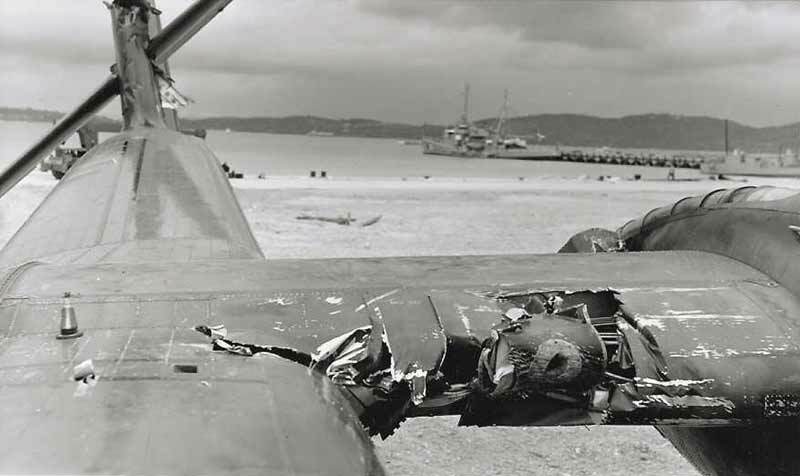 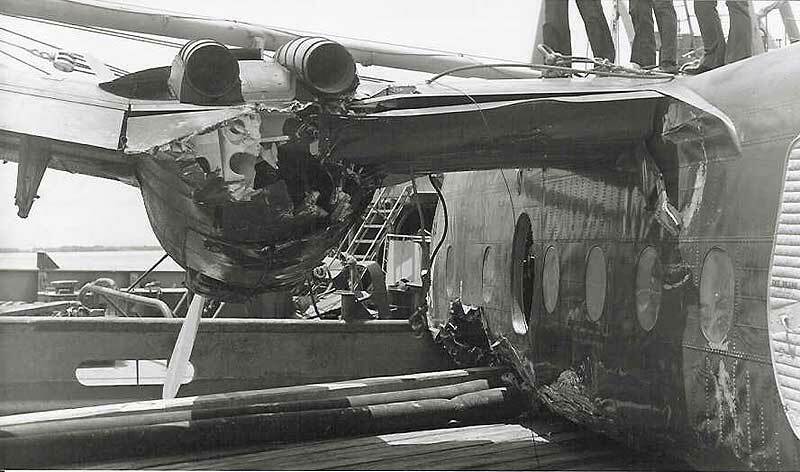 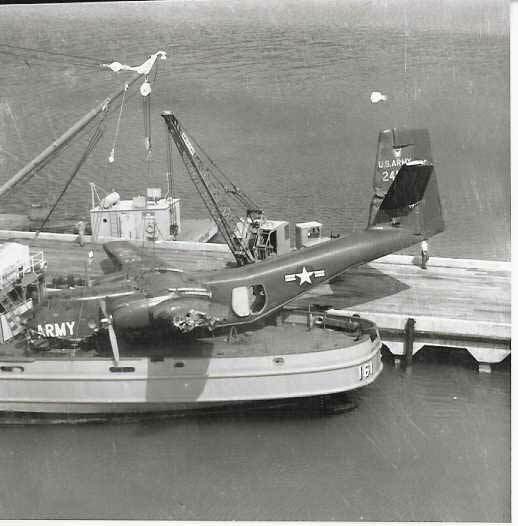 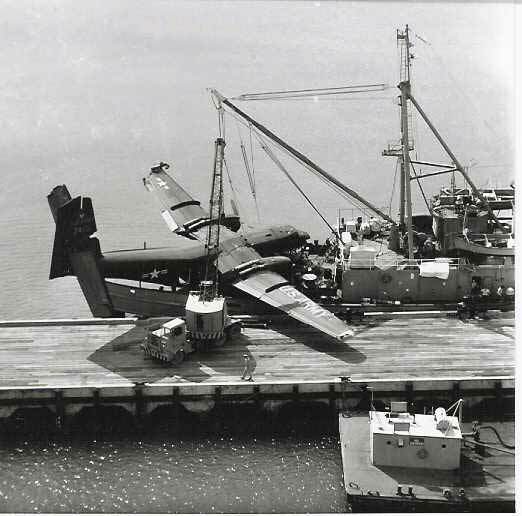 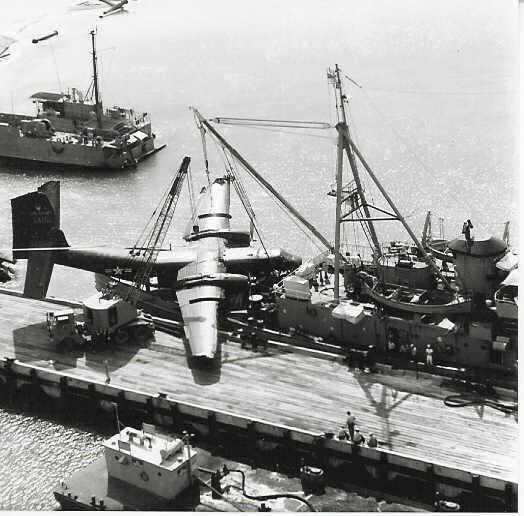 The following photos of 62-4151 taken at the Roosevelt Roads Naval Station were provided by Robert Dahn who was the Operation Officer of the 1st Aviation Company at the time of the accident. 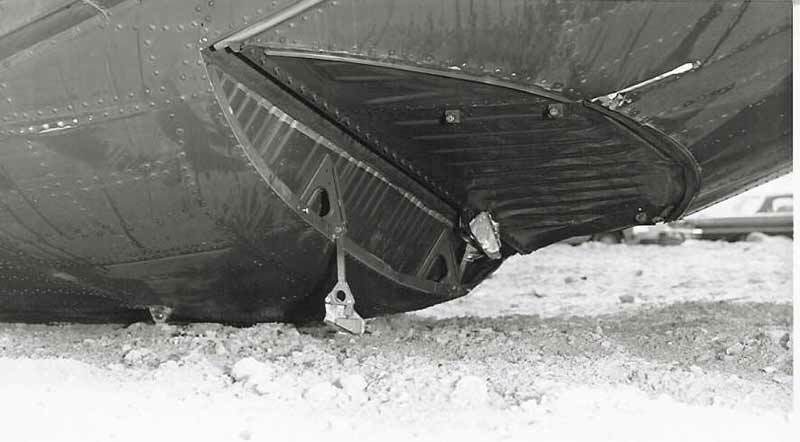 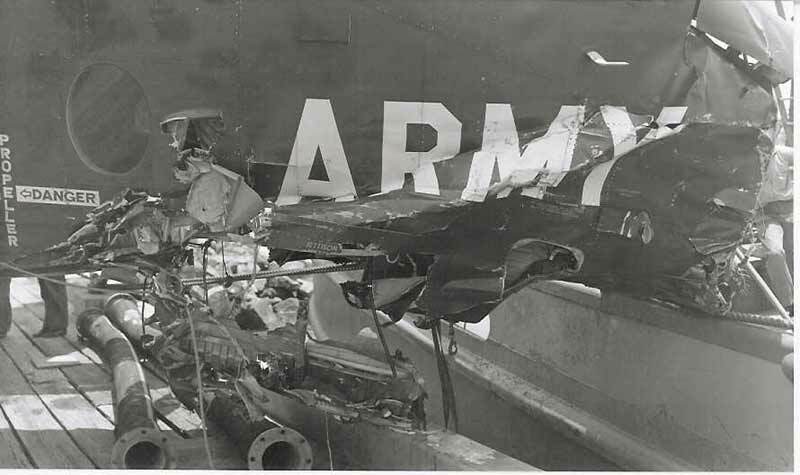 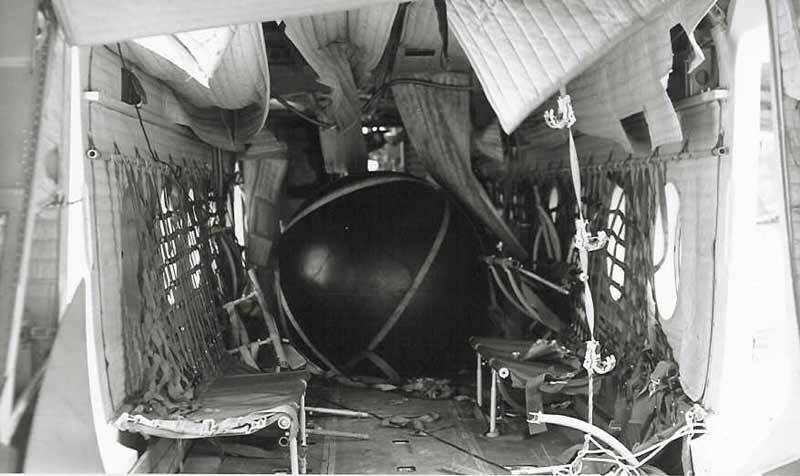 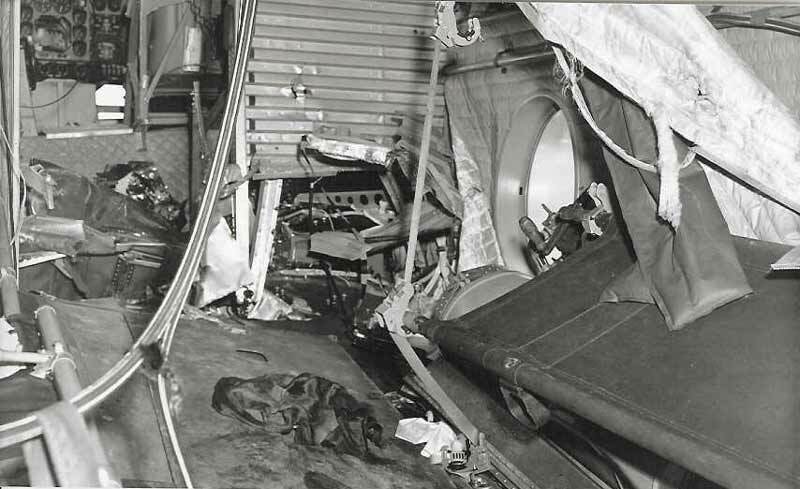 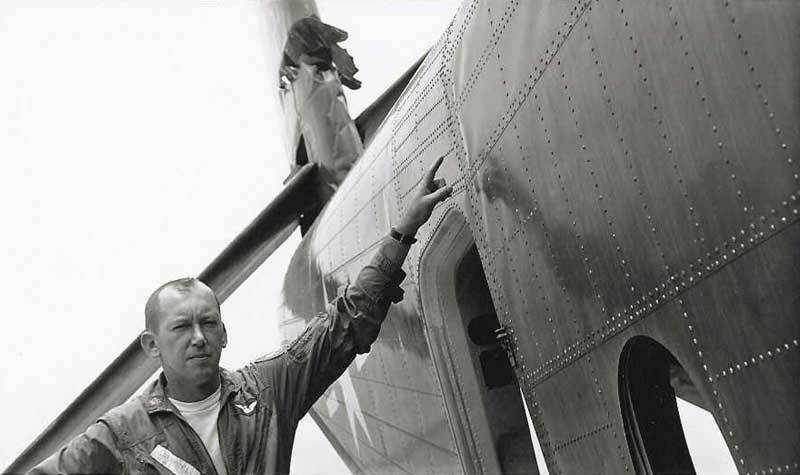 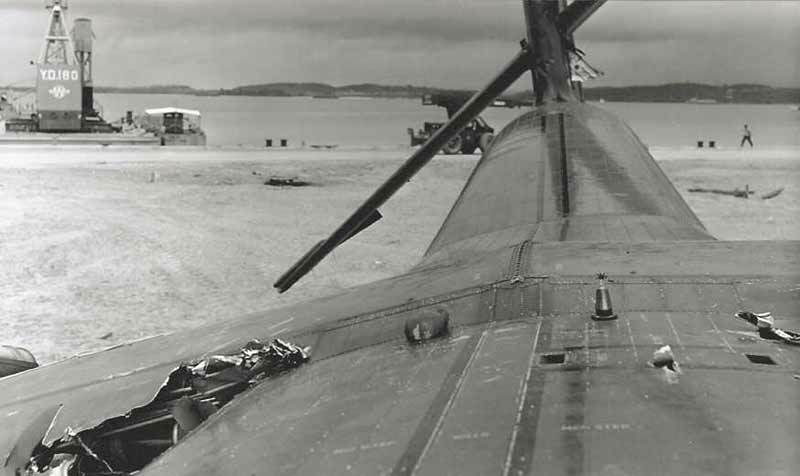 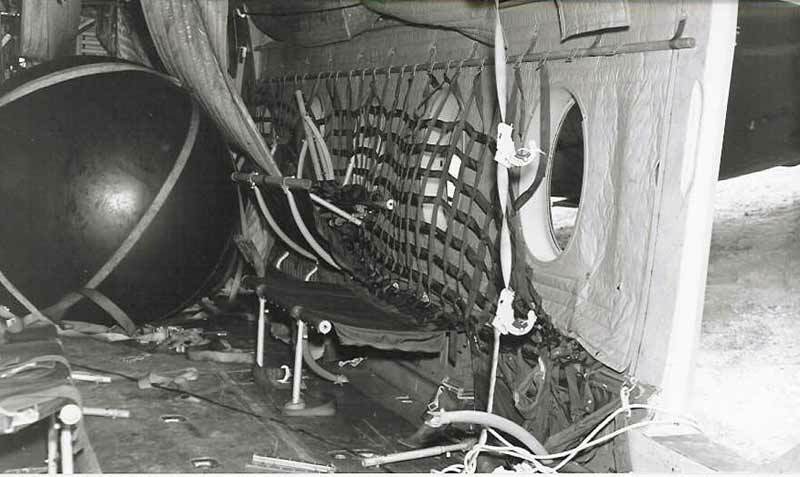 The Air Assault Logo on the tail and the damage to the right wing and stabilizer - as we were told that the recovery ship tried to put cables under the wings to lift it from the water and in the process broke the air bubble and plane then sunk some ways down before they could pull it back up - with considerable damage to the wings and entire plane. 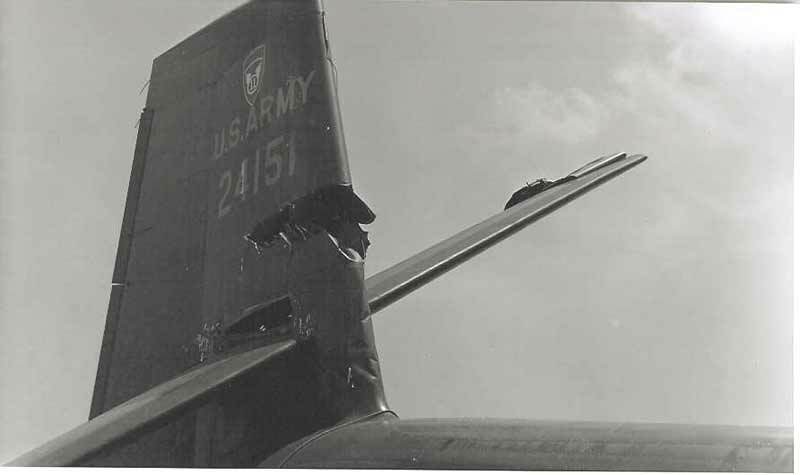 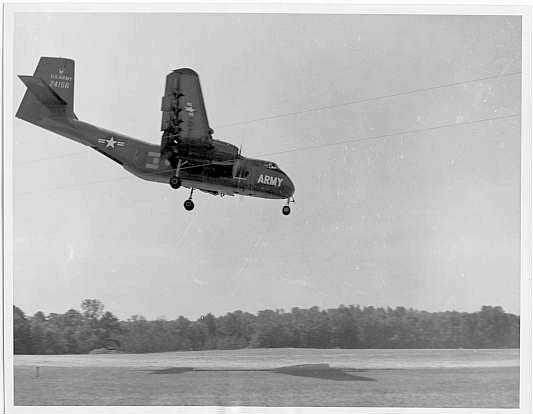 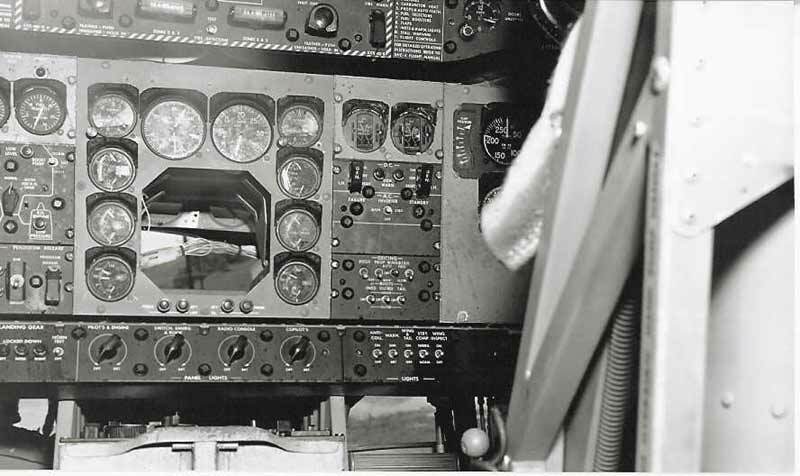 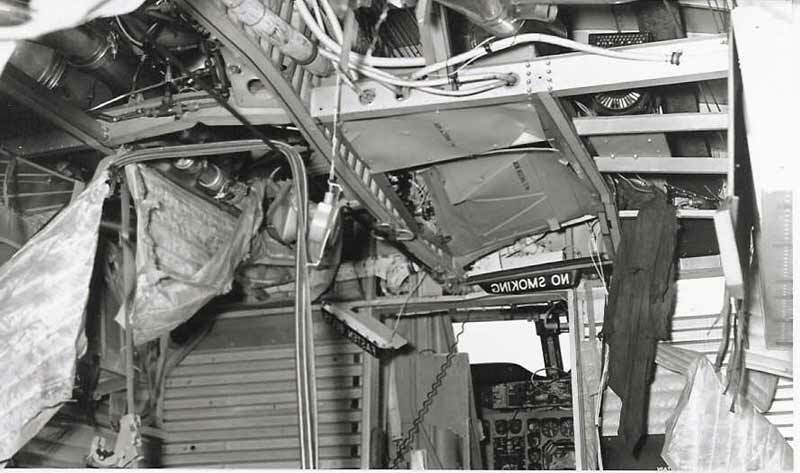 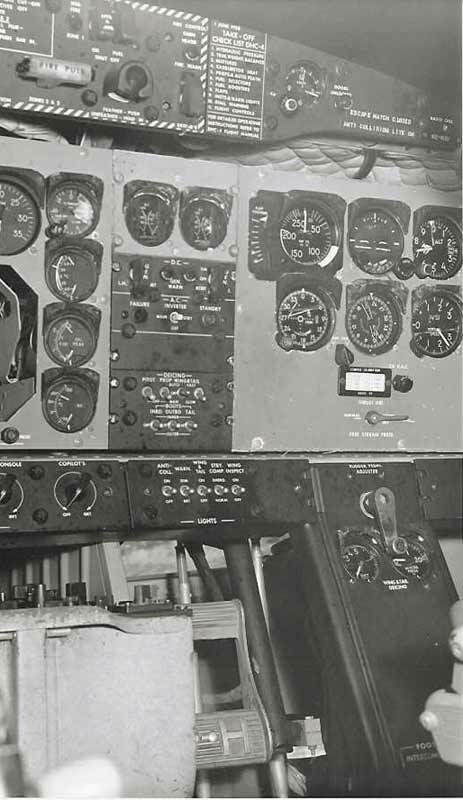 Note the horizontal stabilizer.